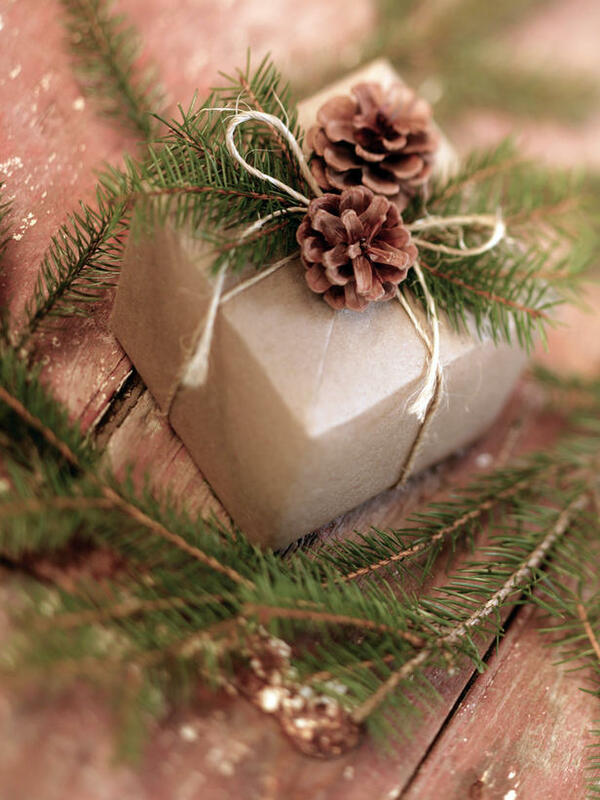 Give your gifts a professionally-wrapped look with these tips. Recycled brown paper is a great anytime gift wrap. Tie with twine and embellish with a pinecone and evergreen clippings from your backyard for gift wrap that's easy on the environment and your wallet. Note: Recycled brown paper can be found in big rolls at your local craft, office supply or dollar store. Check back for more great Holiday ideas and recipes! Your kind contribution will allow us to continue sharing great, no cost and cost saving ideas for your space. Click the "Donate" button below to make a contribution. Thank you!